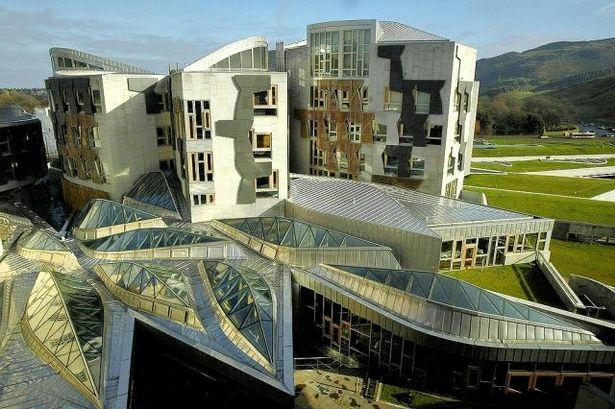 On the evening of Tuesday 11th December the Health Inequalities Cross Party Group will celebrate its work at a reception in the Scottish Parliament Garden Lobby, sponsored by Donald Cameron MSP, Co-Convenor of the CPG. We are delighted to have Joe Fitzpatrick MSP, Minister for Public Health, Sport and Wellbeing as our guest speaker. A number of the CPG members will host stalls on the evening. If you have any questions at all please contact Lauren Blair.